Come sip a Skyline Sunset and support Savannah AMBUCS on Thursday, August 2nd from 6-8pm! 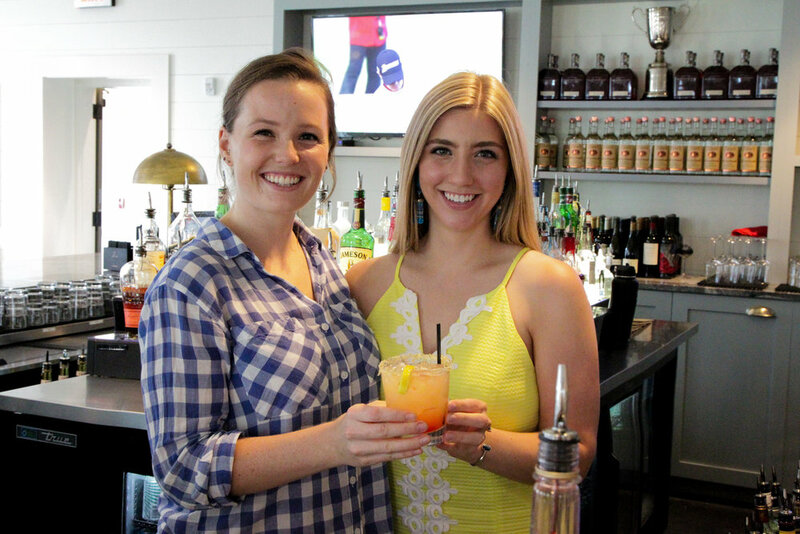 WTOC’s Amanda LaBrot is a celebrity fundraiser and bowler for Savannah AMBUCS' 7th Annual Bowlapalooza this year and is partnering with The Grove for a Happy Hour for a good cause. Savannah AMBUCS is a non-profit organization helping those with different abilities with mobility and independence. It also funds scholarships to physical and occupational therapy students in Georgia and South Carolina. A portion of sales from each Skyline Sunset purchased during the event will go toward Amanda's campaign to help people in our community!